Established in 1922, this quaint neighborhood began gaining traction in the 1940s. The large estates and the wonderful year-round temperatures were a main attraction to buyers. 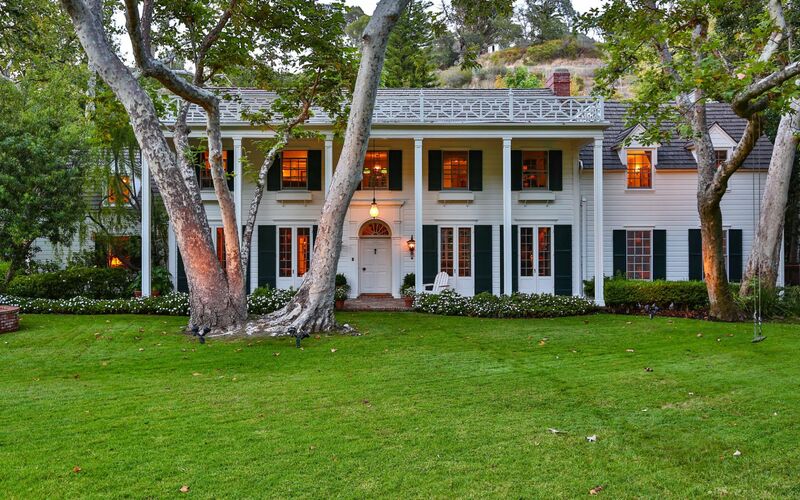 Now, the Pacific Palisades is home to many A-list celebrities and successful executives. With the exceptional schools in the area, Pacific Palisades also makes for a wonderful neighborhood to raise a family. The Pacific Palisades is an affluent neighborhood along the coast of California, that is nestled at the along the bottom of the Santa Monica Mountains. Many of the larger estates are atop hills, allowing for incredible panoramic views of Downtown Los Angeles, Malibu, Santa Monica, the West-side of Los Angeles, and the Pacific Ocean. The Pacific Palisades is wonderfully located amongst other affluent neighborhoods; with Santa Monica to the South, Brentwood to the East, and Topanga and Malibu just a short drive to the West. Allowing for a variety of commuting options. The famous Sunset Boulevard runs directly through Pacific Palisades, making surrounding neighborhoods more accessible to residents as well. 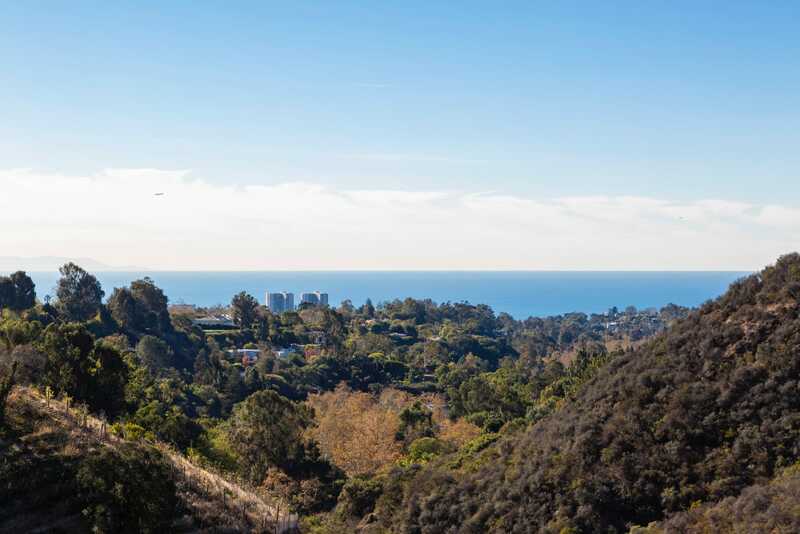 The impressive views exhibited by the large estates in the Pacific Palisades, and the ample verdant backyards of these large lots attract many celebrities and wealthy executives. A majority of residents tend to live in the Pacific Palisades for many years, many staying until after their children go off to college. 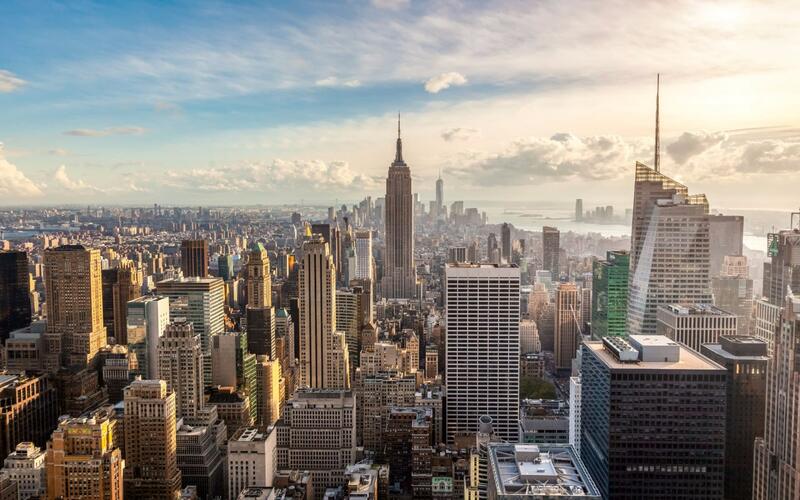 The average price per square feet in the past year has been $994. Additionally, the average listing price for a single-family house is $2.6 million. The Pacific Palisades luxury real estate market offers wonderful estates that vary in design and decor. The architectural design of the Pacific Palisades varies, from spanish colonial mansions, to more modern and contemporary designs, there is a large estate for every taste. The Pacific Palisades boasts an active lifestyle. With a relatively young population, the median age is 55 years of age, and lovely scenic mountain ranges surrounding the palisades, many residents engage in a healthy and active lifestyle. About 67% of the residents are married, and 75% graduated college, making this neighborhood a well rounded area to live in. The wonderful estates in the Pacific Palisades, are all centrally located, and allow for easy access to the beach, and many hiking trails that have incredulous views of the Westside of Los Angeles, making this the ideal location for families looking to settle down in an upscale and comfortable house, just a quick car ride away from all the happening spots in Los Angeles. The Getty Villa is beautiful villa that houses an impressive garden and museum. The 180 degree view of the Pacific Ocean and the lovely California coast is just one of the many reasons The Getty Villa must not be missed. There are multiple scenic beaches along the world-renowned Pacific Coast Highway, or PCH. 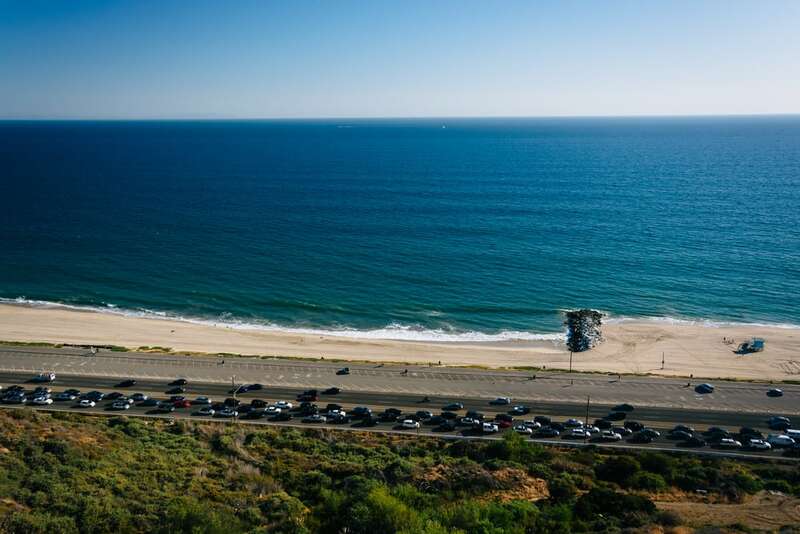 The most famous and accessible beach in the Pacific Palisades is Will Rogers State Beach, which is protected by the California Department of Parks and Recreation. This locals favorite does not attract too many tourists, allowing for more waves to be surfed by the residents. The sandy beach also has various volleyball courts and is a great place to get your morning jog in. Families can take full advantage of the Pacific Palisades Park & Recreation center. Residents and tourists alike hike up along Rustic Canyon Park and Temescal Gateway Park for stunning views of Southern California, especially the ocean on the horizon. The Fairmont Miramar Hotel & Bungalow, a 5-star hotel, offers incredible amenities. With a state of the art fitness studio and relaxing spa, this hotel has it all. The Bungalow, a hip lounge and bar, is located in the premises of the hotel. Bustling with young Los Angelenos, it is always bound to be a good time at the Bungalow, but do not be afraid, the noise does not disturb the hotel guests as the music is not played at the minimum level. The charming downtown area of Pacific Palisades exhibits various cafes, and fine dining options. Distinguished restaurants include Mastro’s Ocean Club, an American steakhouse famous for its steaks and their notable seafood selection as well. The Hungry Cat is a delicious seafood restaurant with a striking cocktail menu. Gladstone’s is a locals favorite, with an outdoor oceanfront seating patio, this restaurant offers a mean clam chowder. Sam’s by the Beach offers a quality selection of dishes and desserts. Its smaller location allows for a cozy ambience, that goes along with the great service and delicious drinks. 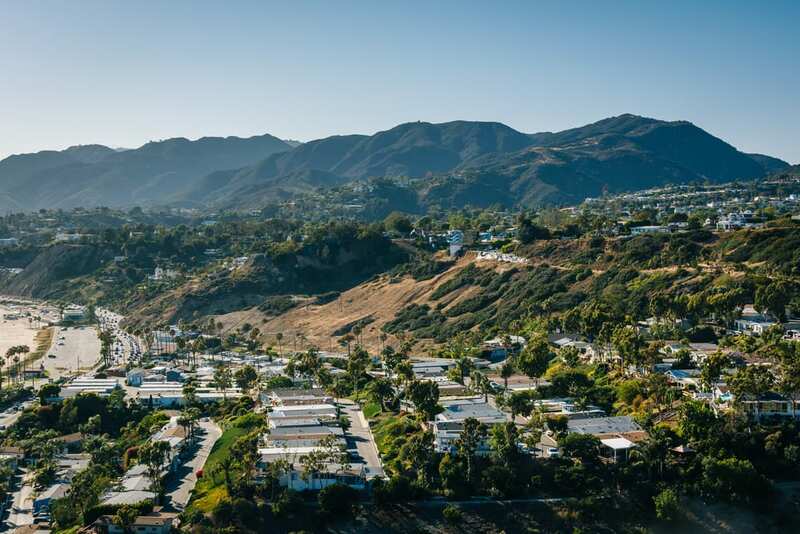 With such a central location, the Pacific Palisades is close to all of the best amenities Southern California has to offer. Since the Pacific Palisades is more of a residential area with a variety of fine dining options, a quick drive on the scenic Pacific Palisades will lead you to the bustling Santa Monica bars and lounges. The Rosenthal Wine Bar & Patio is a lovely tasting room just a 10 minute drive North. During the summer, the live jazz bands attracts many residents. This breathtaking wine tasting lounge is constantly bustling and a great spot to head to with friends and family. Downtown Pacific Palisades offers many wonderful boutiques. Most notably it offers Elyse Walker, a lovely high-end store that carries many fashionable clothing lines. Vivian’s Boutique offers personalized assistance and a handsome array of options. Boca is also a wonderful boutique, frequently visited by A-list celebrities.